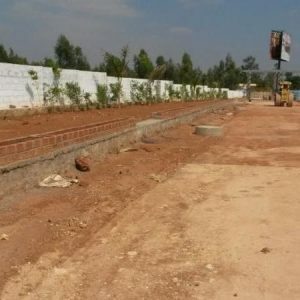 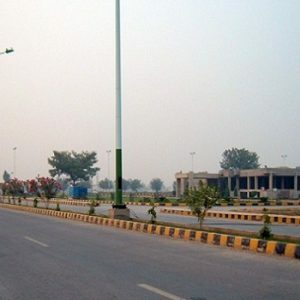 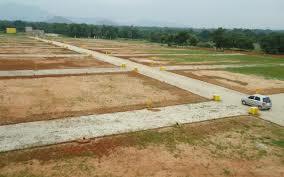 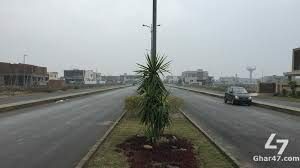 DHA Phase 8 1Kanal Near Plot No, 1169 Block T At 270 Lacs DHA Phase 8 1Kanal Near Plot No…. 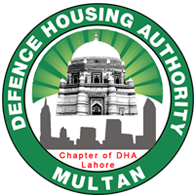 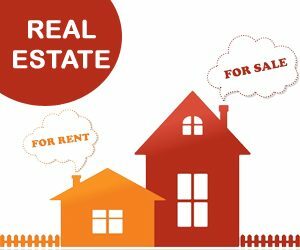 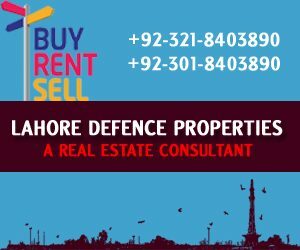 DHA Phase 8 1Kanal Near Plot No, 819 Block T At 200 Lacs DHA Phase 8 1Kanal Near Plot No…. 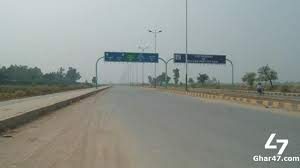 DHA Phase 8 1Kanal Near Plot No, 1344 Block T At 220 Lacs DHA Phase 8 1Kanal Near Plot No….